It’s tax time so it’s appropriate to look at the fairness of the tax code. One of the greatest beneficiaries of the Bush-era tax cuts were hedge fund managers. Hedge fund managers are people on Wall Street who manage other people’s money, not primarily their own. In return, they get paid fees for managing the money. The more money they make for clients/investors, they more they get paid. Sounds like wages or income to me, and I suspect to you, too. But not to Congress. In 2001, they redefined things. The compensation these hedge fund managers is only taxed at less than half the rates other people pay for income. This is despite these incomes being at astronomical levels. Wonkroom puts things in perspective with a nice little graph. Last year was very lucrative for some of the biggest and best-performing hedge funds’ chiefs. Wealth was so concentrated that a mere 25 people pocketed a total of $22.07 billion, according to this year’s annual ranking by AR Magazine, which tracks the hedge fund industry. At $50,000 a year, it would take the salaries of 441,400 Americans to match that sum. Making matters worse, hedge fund managers benefit from preferential tax treatment that middle-income Americans don’t. Due to what’s known as the carried-interest loophole, the income that hedge fund managers receive if their funds make money is treated as capital gains — rather than ordinary income — and gets taxed at the capital gains rate of 15 percent. Even though the pay is performance-based compensation (just like any other performance-based bonus made by any other worker), hedge fund managers receive a tax break on that income. Congress has debated closing this particular loophole over and over, but has never actually followed through. At a time when vital and popular programs are being placed on the altar of deficit reduction, removing this tax break for some of the richest people in the country seems prudent. 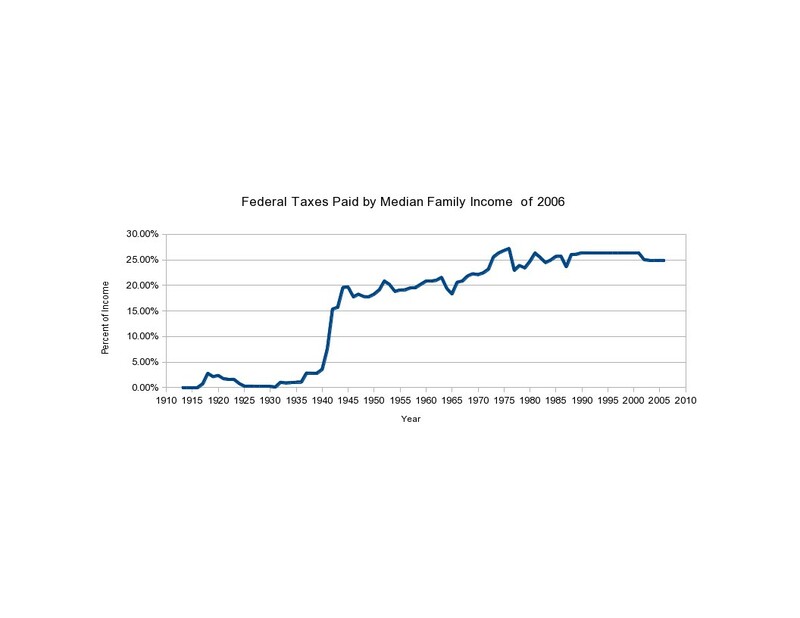 To be fair, the graph compares only the marginal tax rate each taxpayer faces. The marginal tax rate is the tax rate on the next dollar of income earned after you’ve reached that level. It is not the average tax rate paid. Average rate paid would be total taxes paid divided by income. But, even if we went by average tax rates, these hedge fund managers pay a lesser tax rate than ordinary middle class or poor individuals. Further, since this income is not considered by Congress to be wages or labor income, they don’t pay Social Security taxes on the additional income. BTW, there’s another way to look at the graph. The firefighter, the teacher, the police officer, and the doctor all perform valuable services that improve the quality of our lives. All four may occasionally screw up, but the damage done is isolated (although granted if it’s your home that burns or your body that’s hurt, you may feel differently). Hedge fund managers, however, have been a key part of the Wall Street environment that sought more and more risky investments and complex financial schemes in the last decade. The kind of stuff that blew up and created the Great Global Financial Crisis. Pingback: Nashua Democratic City Committee » Blog Archive » Shared Sacrifice?